Hot on the heels of our last post about the Top 5 Quirkiest Attractions on Oahu, we wanted to bring you our list of the quirkiest Hawaii neighbor island attractions. You might be surprised by how many funky and interesting places you’ll find when traveling to Hawaii’s neighbor island. These attractions may not be in all the guide books, but they’re sure to become stand-out memories after you visit! 1. The Southernmost Place in the U.S.: If you’ve finished-up your Big Island Circle Island Tour and are ready to make some quirky memories, saddle-up for adventure. According to the Hawaii Tourism Authority, it’s believed that the first Polynesians to arrive in the Hawaiian Islands disembarked here at Ka Lae somewhere between 400 and 800 A.D. With the ruins of heiau (temples), fishing shrines and other cultural vestiges found here its no wonder why this entire southern tip has been registered as a National Historical Landmark (the actual point is a short walk away in front of the black-and-white light beacon, where there are no cliffs). To get to this rocky shoreline you need to take the narrow South Point Road 12-miles through open ranch lands lined with white windmills. There is a small heiau (sacred place of worship) near Ka Lae so visitors should treat the area with great respect. Because of the dangerous currents here, swimming is not advised. And, while you’re there, make sure to pop-in to a coffee shop called “Will and Grace,” where you can enjoy a cup of Joe and some of Grace’s homemade Filipino sweets. Poi is a Hawaiian staple, and you can learn how to make it when you visit the Waipa Foundation. 2. Mark Twain’s Monkey Pod Tree: In 1866, 31-year-old Mark Twain spent four months in Hawaii, three of which he spent on the Big Island. In June of 1866, he visited Kau and planted a Monkeypod tree in Waiohinu, the second generation of which can still be seen today. Waiohinu is pretty small, but no matter. It’s worth making the trip, so you can visit this historical landmark. After all, you’ll be standing in the same spot where one of the country’s most beloved writers stood 150 years ago. 3. Paia Stupa: If you find yourself in the North Shore of Maui, make sure to check out the historical Town of Paia. Not too long ago, the town was mainly agricultural due to the Hawaiian sugarcane business. Now, Paia is a super-cool little bohemian beach village full of an exceptional collection of boutiques, art galleries, surf shops and restaurants. As you venture up Baldwin Avenue, find the the Maui Dharma Center, which pays homage to Tibetan Buddhism and community enrichment. The “Great Paia Lha Bab Peace Stupa” is dedicated to the late Lama Tenzin, who was the first resident teacher of the Maui Dharma Center. The Paia Stupa was completed in 2007, and blessed by His Holiness the Dalai Lama before 500 invited guests of the community. The Stupa was built in the traditions of Tibetan Buddhist architecture. Travelers from all around the world have visited the Paia Stupa to ring the bell, and to immerse themselves within this symbol of peace and love. Paia used to be an agricultural town centered around the sugar industry. 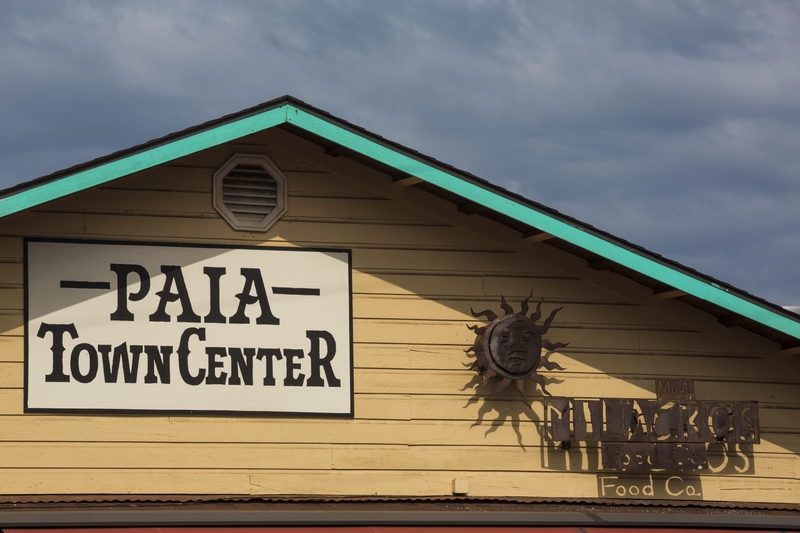 Now, it's a quirky and fun bohemian town that features the Paia Dharma Center. 4. Kaupo Store: The store is family owned and operated and one of the few places left in business in Kaupo. If you need refreshments, snacks, and locally made arts and crafts, this is a must-stop for you. Plus, you get to absorb the gogeous landscapes. At the Kaupo Store, you can also view antique collectibles from the turn of the century, like a collection of antique cameras, tools, household items, and Kaupo Store’s infamous crank-style cash register. Owners Linda and Manny Domen, have made the Kaupo Store their personal mission of historical preservation. Hawaii residents and visitors are appreciative of their success, and their place in the Upcountry community. 5. 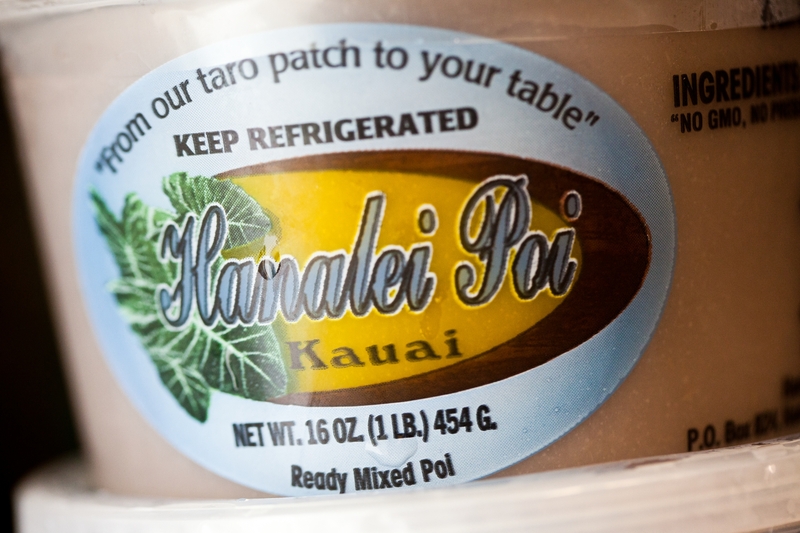 Waipa Foundation: You’ve probably heard about the Hawaiian food staple called poi. But, do you know how it’s made? If you visit the Waipa Foundation on Kauai’s North Shore on “Poi Day,” you can actually make it, alongside the experts. “Poi Day” happens every Thursday morning when the community comes together to process cooked kalo into poi. “Poi Day” started about 30 years ago by the Hawaiian families nearby. Everyone is welcome to participate. Poi making starts at 5 a.m. and goes until about noon. Don’t worry about getting there right at 5 a.m., but the earlier you come, the more respect you’ll earn! Sure, you can visit only the places that are in all the guide books, but don’t you want to see some unique and funky sites, too? If so, make sure to save some time to check-out some of the quirkiest Hawaii neighbor island attractions, and let the memory-making begin!